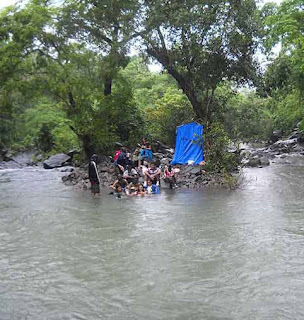 We are exclusively offering services to Tungareshwar and Chinchoti in Vasai Taluka close to Mumbai. We are residents of this region and have been venturing into various activities in this region since 1983 hence know this place like back of our hands. 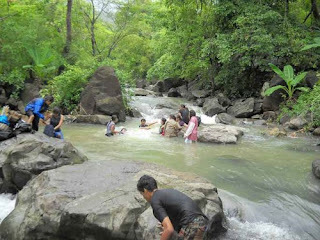 We offer guided treks are through forest trail leading to water streams. We guarantee exclusive access to unlimited fun. You will not be disturbed by any rowdy crowd as we will not be sharing our stream with others. We offer portable changing room, first aid services and other support services related to spending quality time during your day out in the forest. .wherever one is, some part of oneself remains on another continent. Traveling agencies donation you a wide assortment of myanmar travel tour package during which you can avail with a selection of services. The packages offered by the tour operators are best reasonable and appropriate for the one who want to formulate his Myanmar journey maneuver and unforgettable. Tour package information blog very nice Golden Triangle Package Tour operators offer a golden triangle package personalized to the needs of the tourists. Golden Triangle tour is also best and personalized tour according to need of tourists. The luxury Golden Triangle tour covers three important cities: Delhi, Agra and Jaipur. Each of these cities has its own elegance and stories.